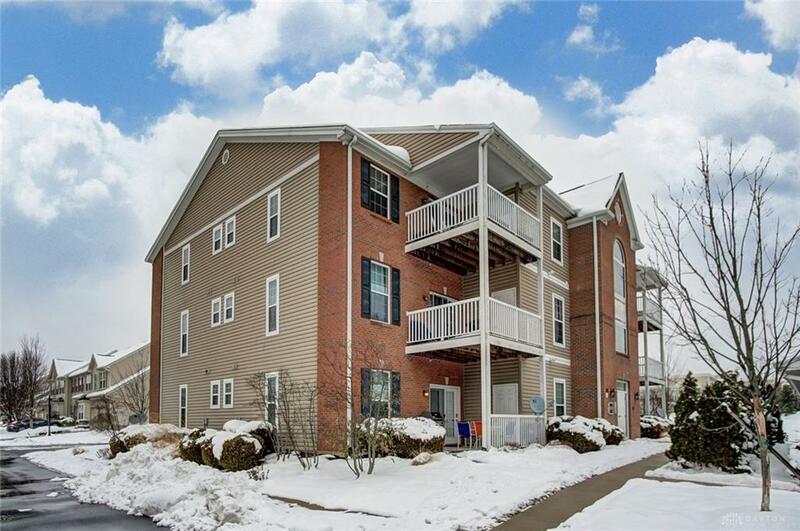 This condo has all the sought after features in condo living. Open concept main living area w/vaulted ceiling in the great room which opens to the beautiful kitchen. Great room is bright w/natural light from sliding doors which lead to a deck. Kitchen offers custom 42 inch sleek maple cabinets, granite countertops, convenient kitchen island & SS appliances. Master suite once again does not disappoint from large walk-in closet to the bathroom w/dual vanities, tile surround walk-in shower & a large room perfect for relaxing. Second bedroom is located on opposite side of condo & also offers a large walk-in closet. 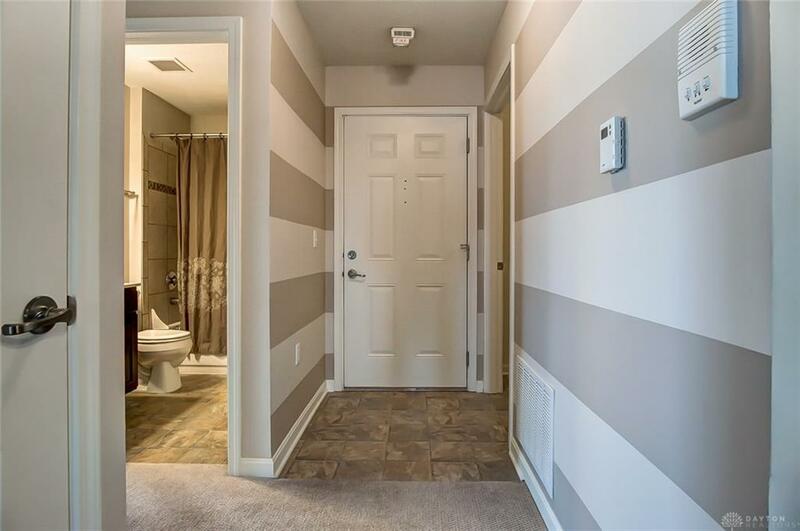 Second full bathroom is located right next to the 2nd bedroom & also features a tile surround tub. 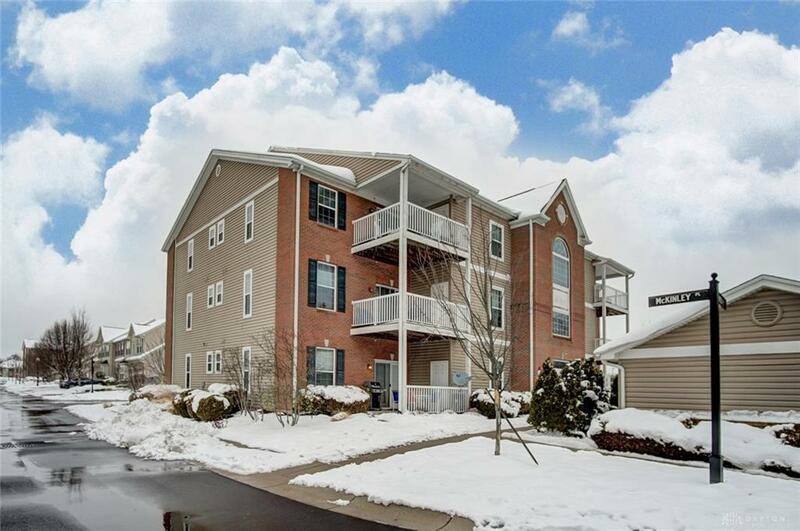 This condo takes care of your storage needs with an outside storage closet off the deck, a detached garage, large utility rm, & 2 more closets inside. Not all units have a garage & this one does. 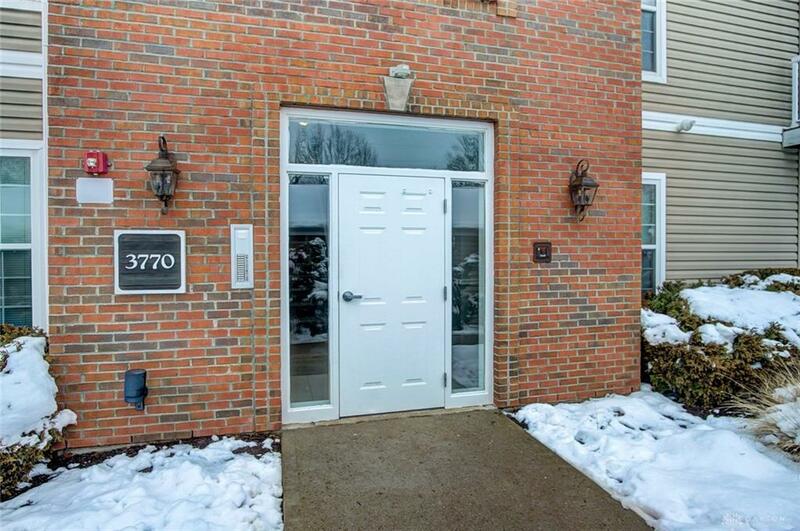 Don't wait to see this beautiful move-in ready condo. Close to I-675 & shopping! Listing provided courtesy of Rick Hart of Coldwell Banker Heritage. © 2019 Dayton Area Board of REALTORS® MLS. Information Deemed Reliable But Not Guaranteed.